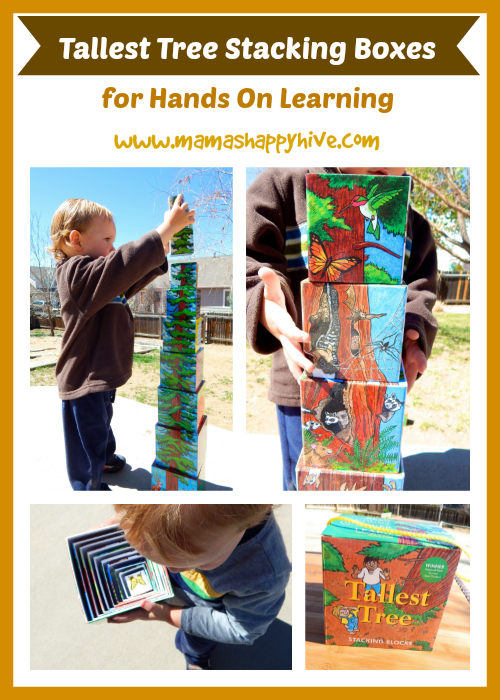 My little boy is crazy about these beautiful tallest tree stacking boxes for hands on learning from Montessori Services. 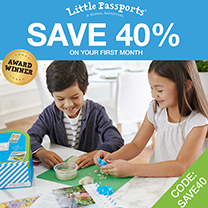 These boxes were given the National Park Service Best Product Award. 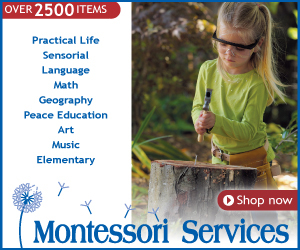 They truly are a wonderful tool for artistic inspiration and forest habitat education. 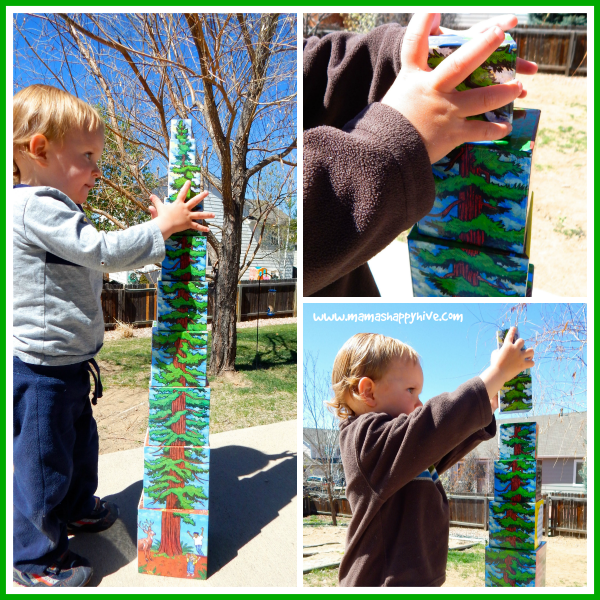 Please join Little Bee and I, as we explore these stacking boxes and the mighty Redwood tree. 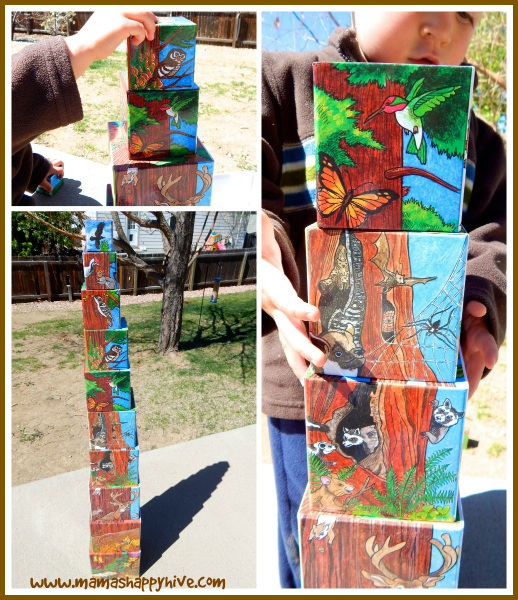 Each side of the boxes has amazing art that displays a different ecology-related activity for hands on learning. One side is a majestic Redwood tree, the second side is a counting with animals activity, the third side is creatures who live in a forest habitat, and the fourth side is a sweet poem about the tree. On the top of each box there are pictures that start from the forest floor and ascend into outer space. Little Bee loved stacking these boxes into a gorgeous Redwood tree. He used his gross motor skills and the art of sequencing to stack the boxes in order from largest to smallest. 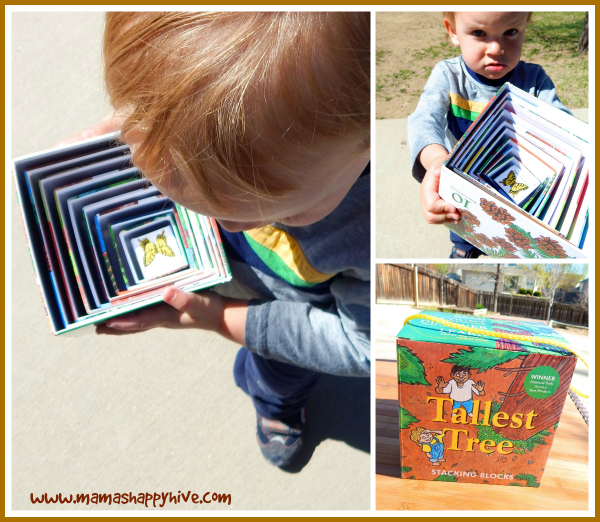 While Little Bee stacked the boxes higher and higher, I explained to him that the picture on the side of the boxes was a Redwood tree and it is the tallest tree of all the trees. 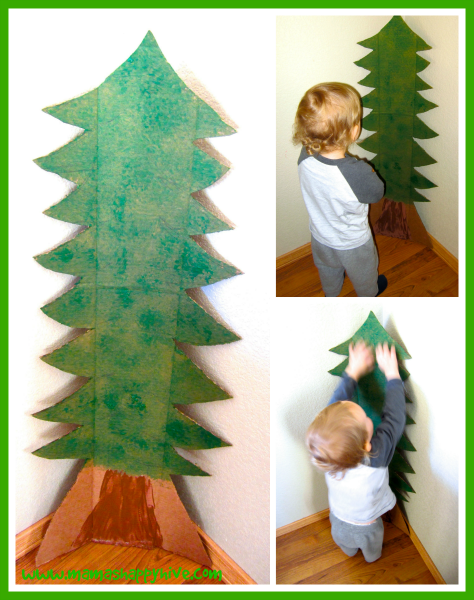 For a fun art project, I cut a tall Redwood tree from a cardboard box. Then I let Little Bee help me paint the tree with finger paints and a circular brush. 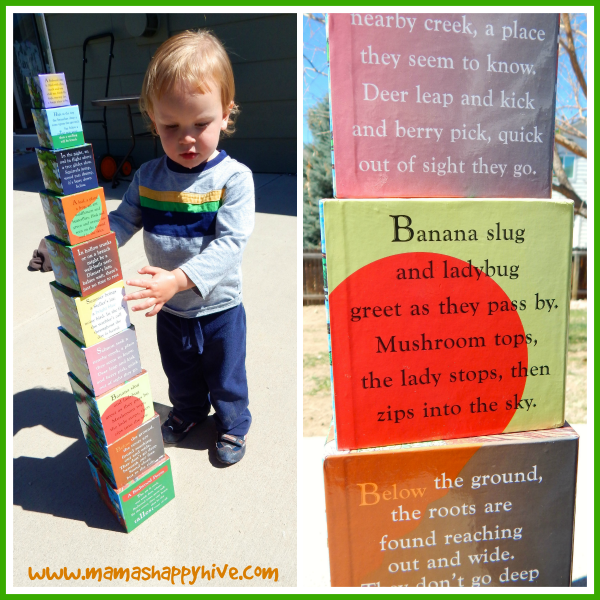 Once the paint had dried, I stood the tree straight up and it stood taller than Little Bee. Little Bee put his hands up over his head in an attempt to touch the top of the tree. 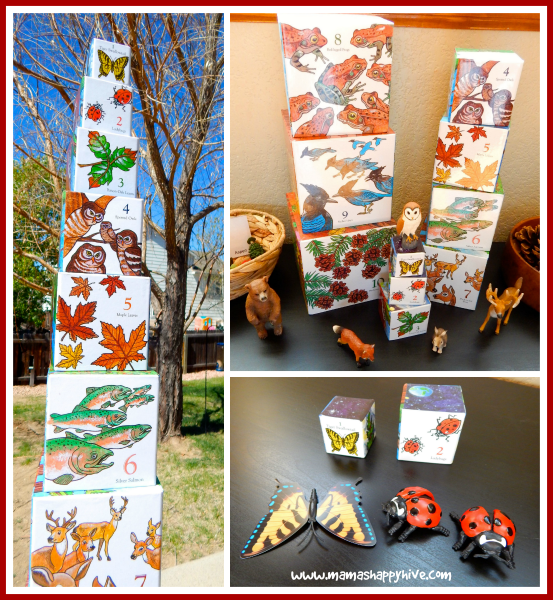 On the second side of the boxes, is a counting game using forest animals and plants as the objects for counting. I dug through our animal collection and found several to match the art on the boxes. 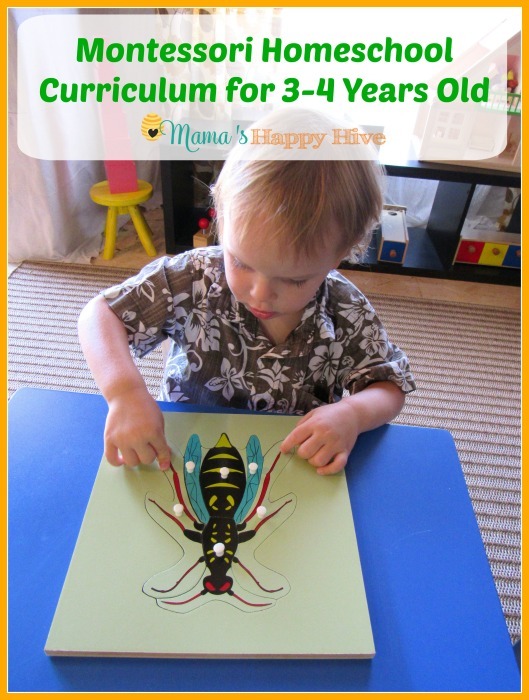 Little Bee helped to match the pictures and count the animals. He found one butterfly and two ladybugs. On the third side of the boxes, the art portrays animals who live in the shelter of the Redwood tree. We had fun exploring each box and playing "i spy" games. 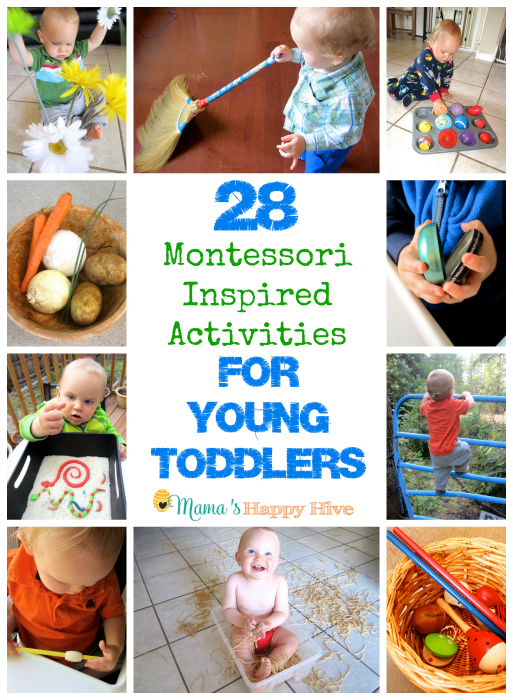 "I spy an owl on a limb, a spider in his web, or a fluttering butterfly floating by." 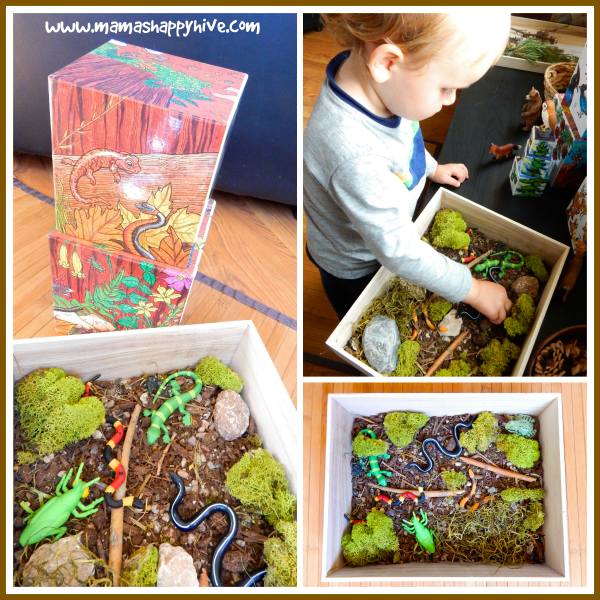 I assembled a forest sensory box for Little Bee so that he could enjoy a hands on learning experience about forest animals. 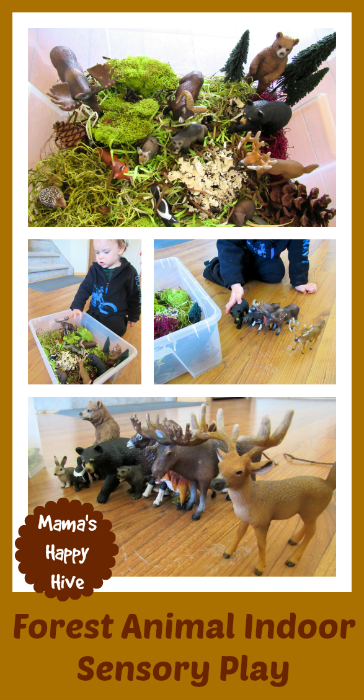 Inside the sensory box were Schleich animals and real forest materials - moss, pine cones, rocks, and sticks. 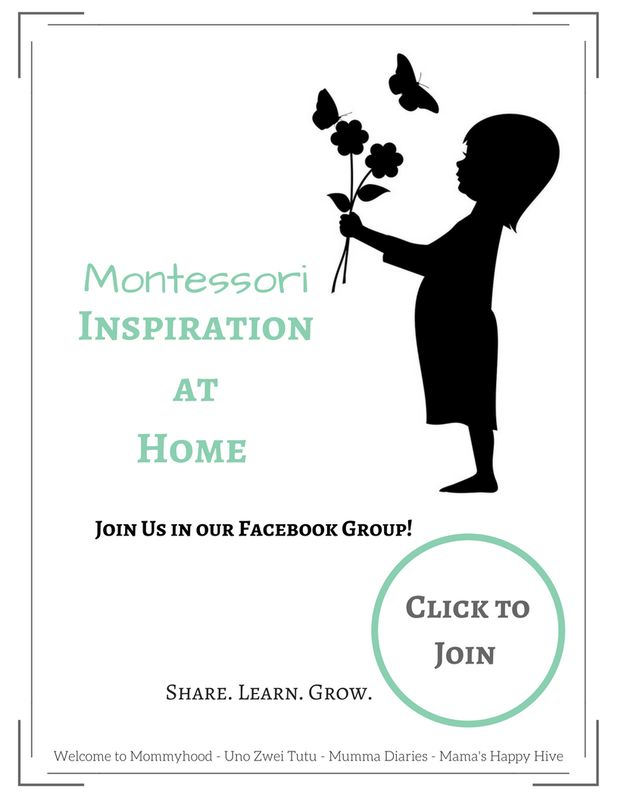 To learn more about this sensory box, please visit - 3 DIY Montessori Inspired Sensory Habitats. On the forth side of the boxes, is a sweet story about the Redwood tree. We had fun reading each section of the story and discussing the meaning. On one box it talks about how the roots of a Redwood tree reach out far and wide. 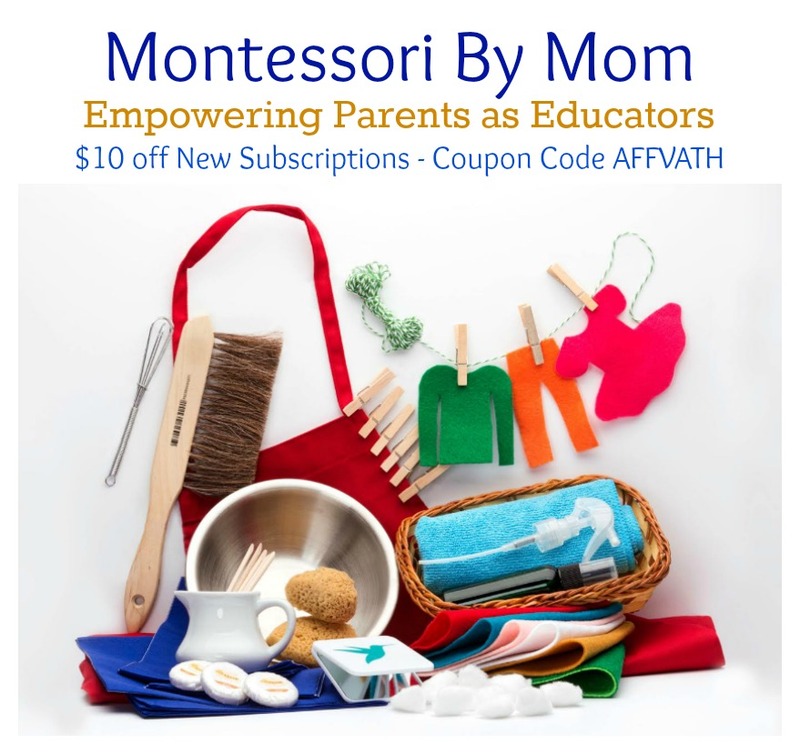 This is a wonderful opportunity to share an object lesson with your child. The roots of a Redwood tree spread out and embrace the roots of other Redwood trees. We are like the Redwood tree when we reach out to others for help and this in turn makes each of us stronger. On the top of the boxes, the artwork portrays the concepts of near to far. It starts with an up close view of the forest floor and ascends higher and higher into outer space. 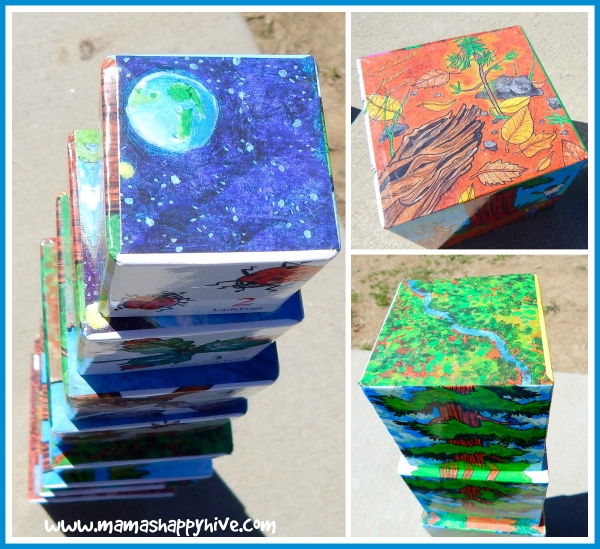 I created a forest floor sensory box for Little Bee to explore that was inspired by the art on these boxes. 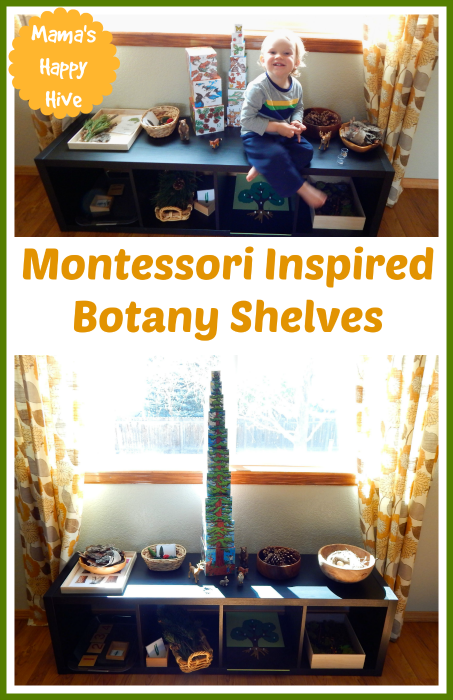 For more information on this sensory box, visit - Montessori Inspired Botany Tree Exploration. These Tallest Tree Stacking Boxes nest beautifully inside each other and have a sturdy box with lid for storage. 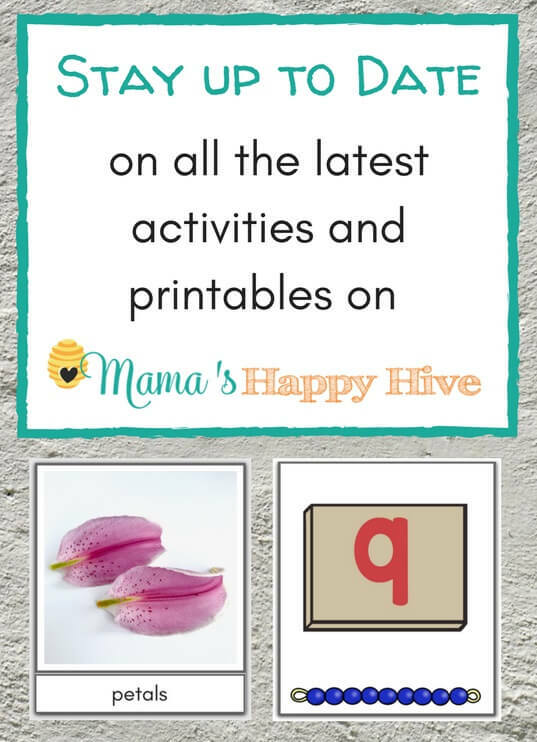 Those boxes look amazing, and you can do so much with them! You know I am usually not a fan of stacking boxes that have a different image in every cube and moreover have numbers, but this is the unique exeption that I love! WOW! This looks sooo gorgeous! I love the concepts on every side and at the top of them. I am amazed by the quality of the paintings on it, look so natural! I would like to own such thing too. Also I like your prject with tree. Such a fun way to paint it. Cool! I enjoyed your post really! Thank you! The boxes are really amazing! I love love love the art project you came up with! 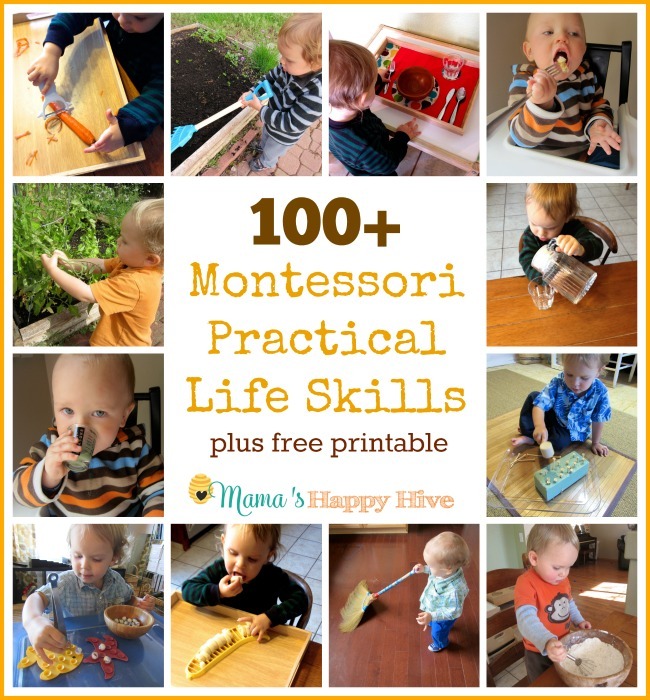 What a fun and creative project – I’m pretty sure my little man would have a blast with it! 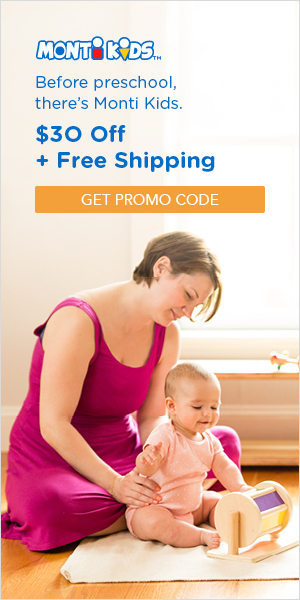 We have a similar set of those cubes, but not with the cool sides like yours! I need to haul that back out. And I love the forest animal sensory box. We need to buy a few more animal sets. Have any favorite ones? We love all our animal sets, Katie! 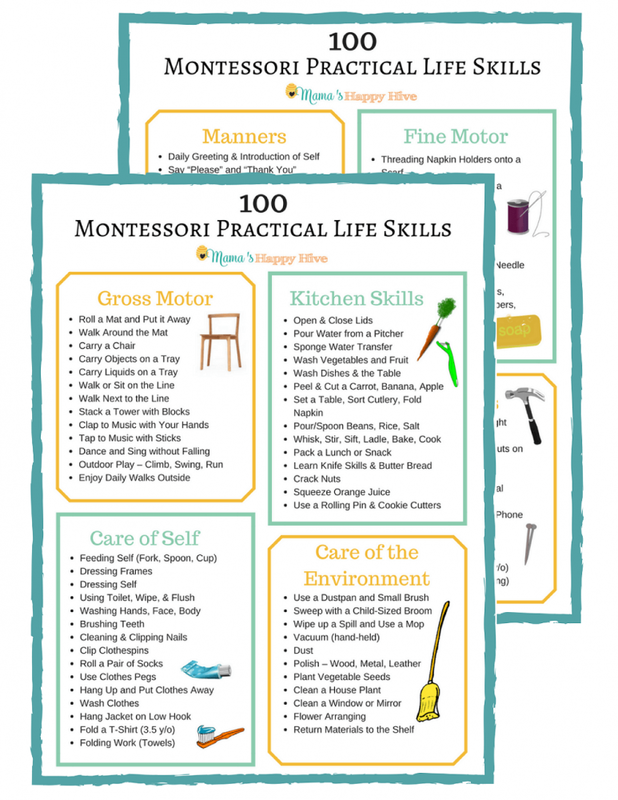 🙂 A favorite may be the farm set. 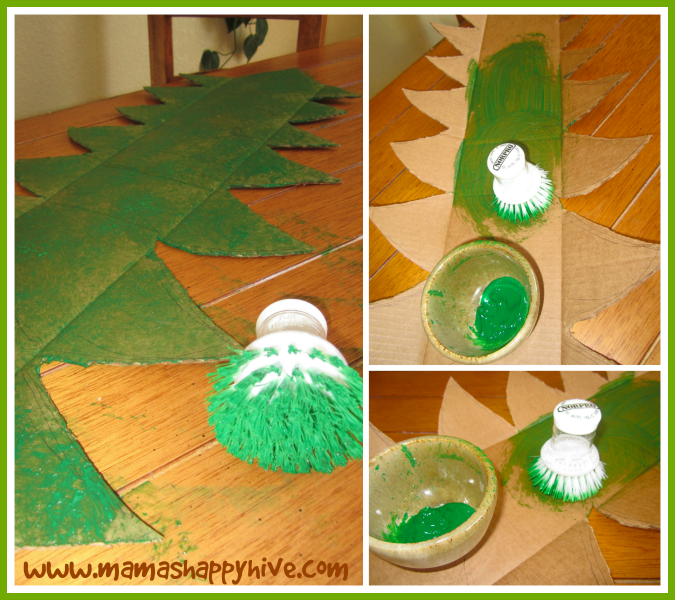 What a great idea for painting the tree with the scrub brush! 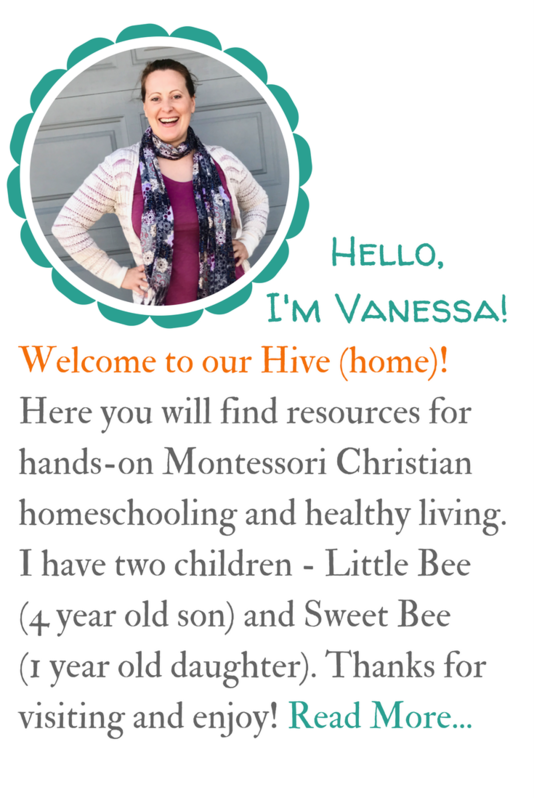 Love all of the different dimensions to the nesting boxes!